Find all about the Alcatel mobile/cell phones in India and read their review. 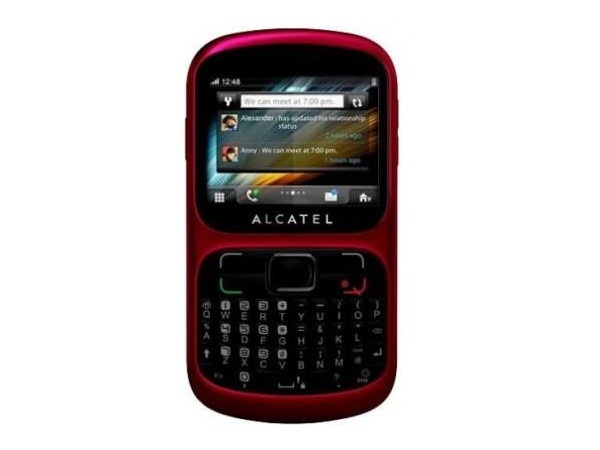 Alcatel mobile phones are the products of TCT Mobile Limited, a member of TCL Communications. 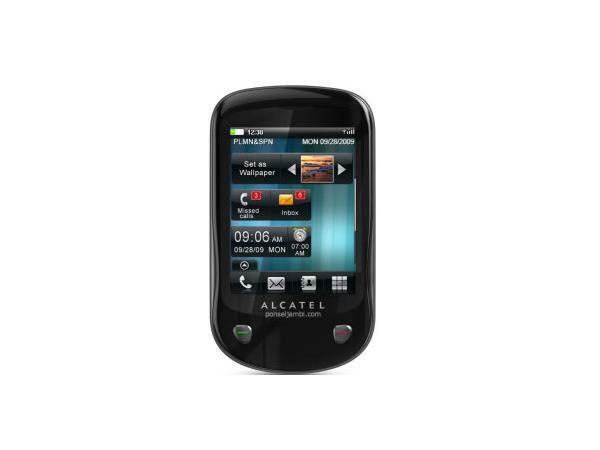 Alcatel mobile phones are considered as new in the mobile phone industry. They are available in different models, such as OT-E101 / OT-E101A, OT-S107, OT-102 / OT-102A, OT-106, OT-103 / OT-103A, OT-105 / OT-105A, OT-S121A, OT-109, OT-108 etc. Among the main features of Alcatel cell phones are qualitative leather-like finishing, color display, comfortable keypad etc. 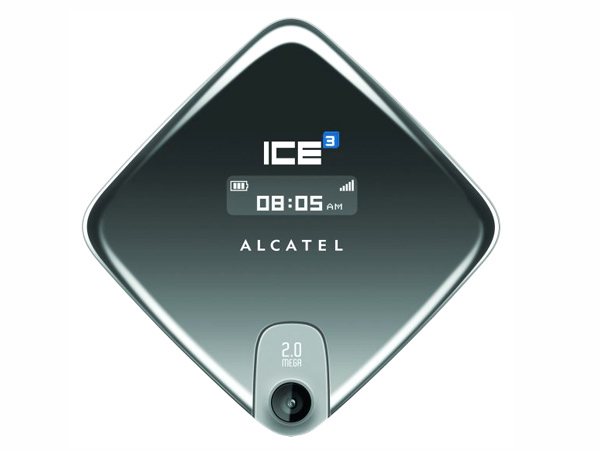 The Alcatel ICE 3 is an upward middle ranged mobile handset that has been launched pretty recently in the markets. Read on more to know about the price, latest features and technical specifications. 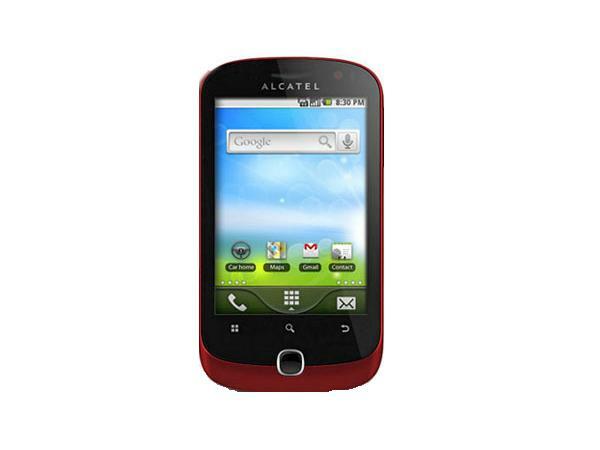 Alcatel OT 318D is a very inexpensive dual sim multimedia mobile phone. Read on to know more about the price, latest features and technical specifications. Alcatel OT 710D is a dual sim touch screen phone which is preinstalled with latest multimedia features and applications. Read on more to know about the price, latest features and technical specifications. 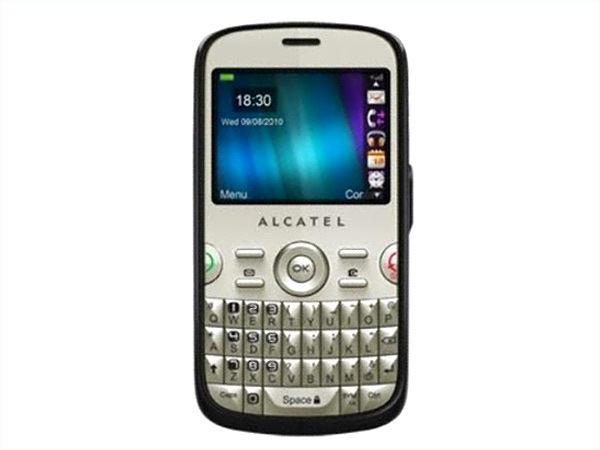 Alcatel OT 813D is a dual sim, touch-QWERTY mobile phone. Read on to know more about the price, latest features and technical specifications. Alcatel OT 890D is a stylish Touchscreen phone which is preloaded with latest easy to use multimedia features and social applications. Read on more to know about the price, latest features and technical specifications. 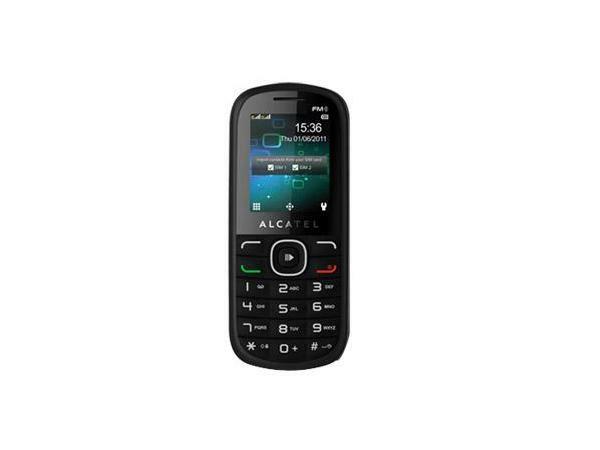 Alcatel OT 901N is a dual sim, touch and QWERTY phone which boast latest easy to use multimedia features and social applications. Read on more to know about the price, latest features and technical specifications. 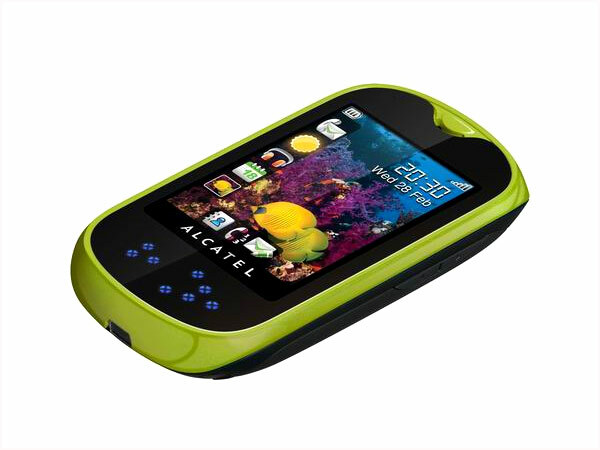 Alcatel introduced a new mobile phone in the mobile market namely One touch 990. Read on more to know about the price, latest features and technical specifications. 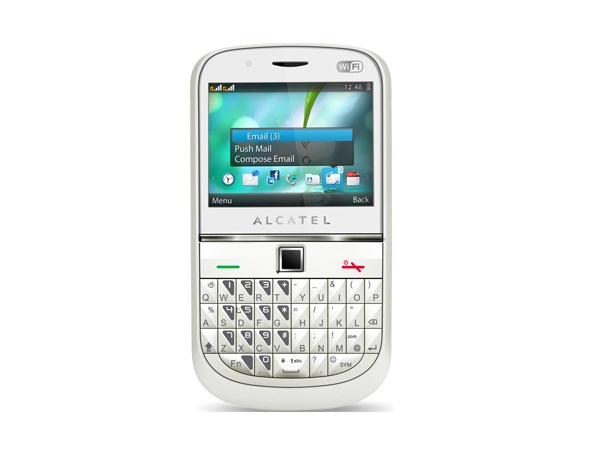 Alcatel OT-355 is a budget-priced QWERTY Dual Sim multimedia phone. Dig in further to read the review of this mobile phone and know about the latest features, specifications and also its price in India. 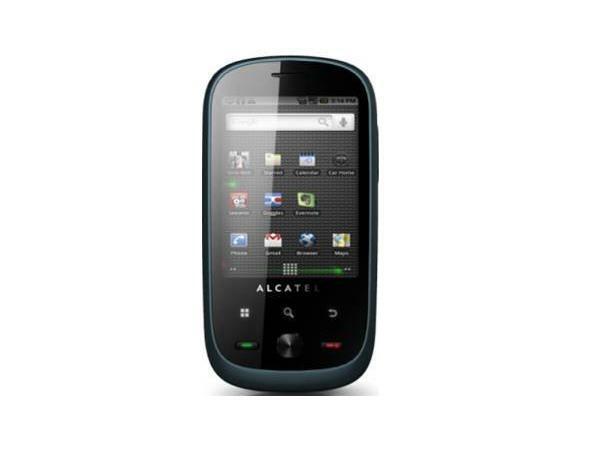 Alcatel OT-708 is a touch screen tablet phone packed with latest multimedia features and applications. Check out the latest reviews, features, specifications and the price in India for this mobile phone. 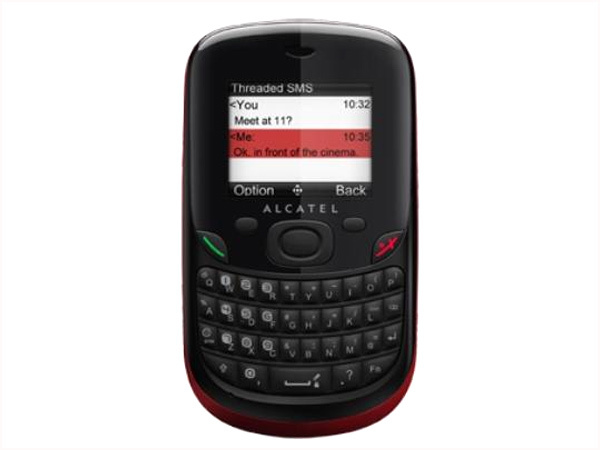 Alcatel OT-799 Play is a QWERTY phone packed with outstanding multimedia features and social networking applications. Read the review to know more about the latest features, specifications and the price in India for this mobile phone.